History buffs and die-hard patriots, the Singapore Heritage Festival is back for its 14th year! This year, the Singapore Heritage Festival is inviting both young and old to explore Singapore’s history and culture through a curated smorgasbord of programmes and activities. 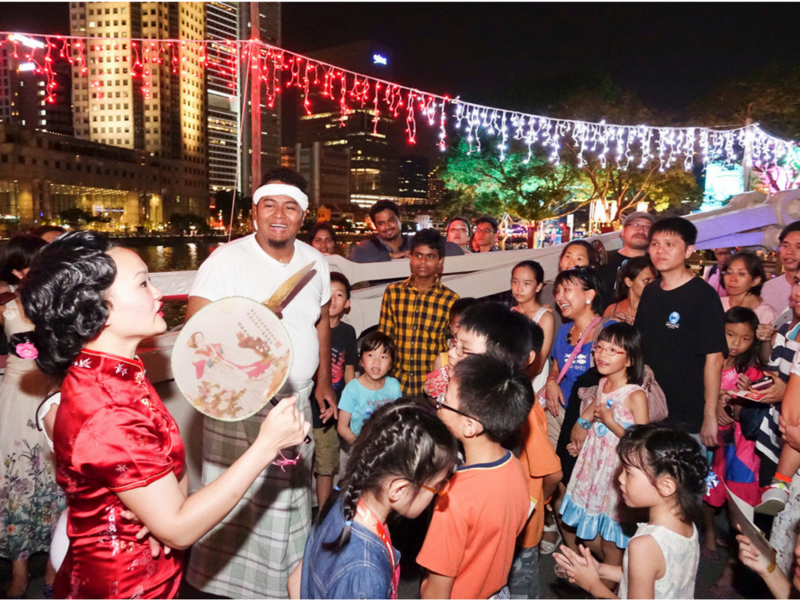 From 28 April to 14 May, the festival will bring guests all over historical spots in Singapore. 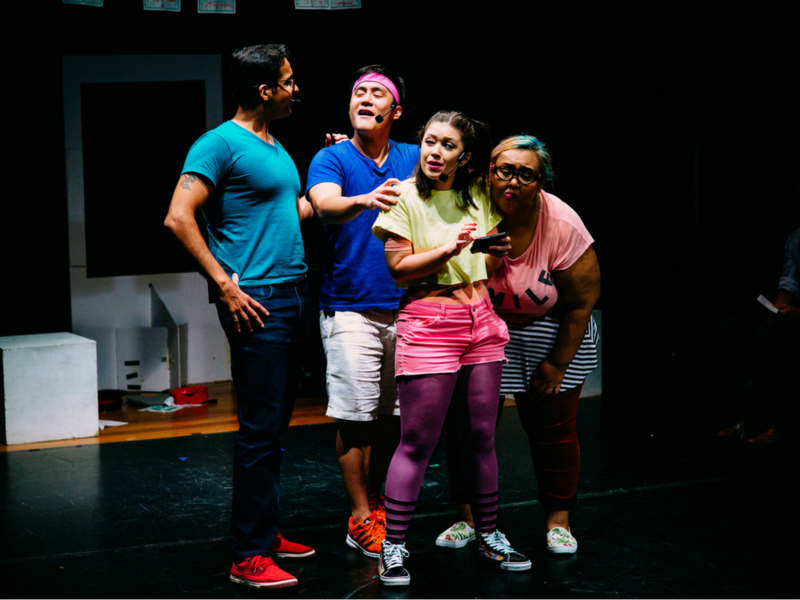 From Bukit Pasoh to Caldecott Hill, the Singapore Heritage Festivals will be hosting theatre performances, heritage tours and hands-on craft workshops. Here are some of the highlights worth looking out for at Singapore Heritage Festival 2017! Any Singaporean worth their salt will know that Caldecott Broadcast Centre used to be home to most, if not all local TV productions. Happening over two weekends, 28 April – 1 May and 5 – 7 May, Caldecott Broadcast Centre will be opening its doors to the public. Walking Caldecott will see guests exploring the history of Caldecott Broadcast Centre, from when it used to be a series of pepper and gambier plantations, to later when it became a prominent radio and television hub. More of a theatre buff? 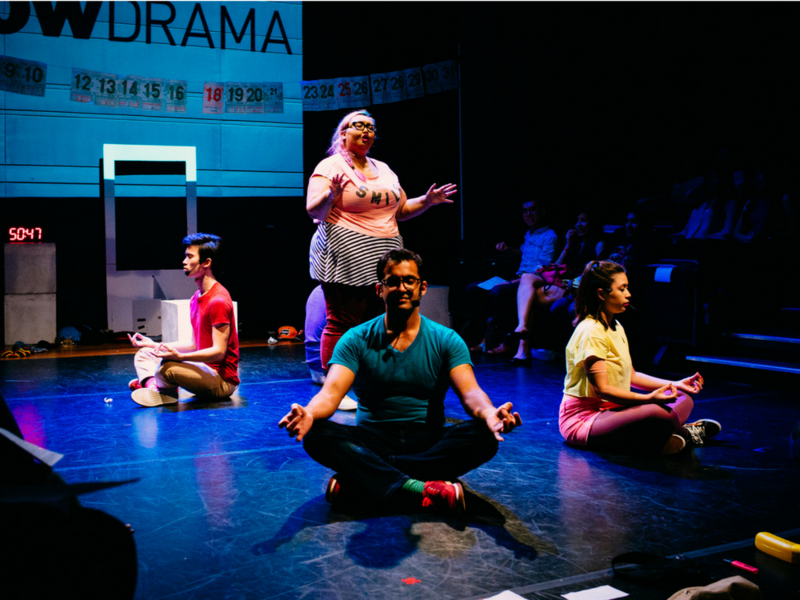 Check out Studio 6, a performance piece that re-visits iconic stories and characters of past shows we used to love. 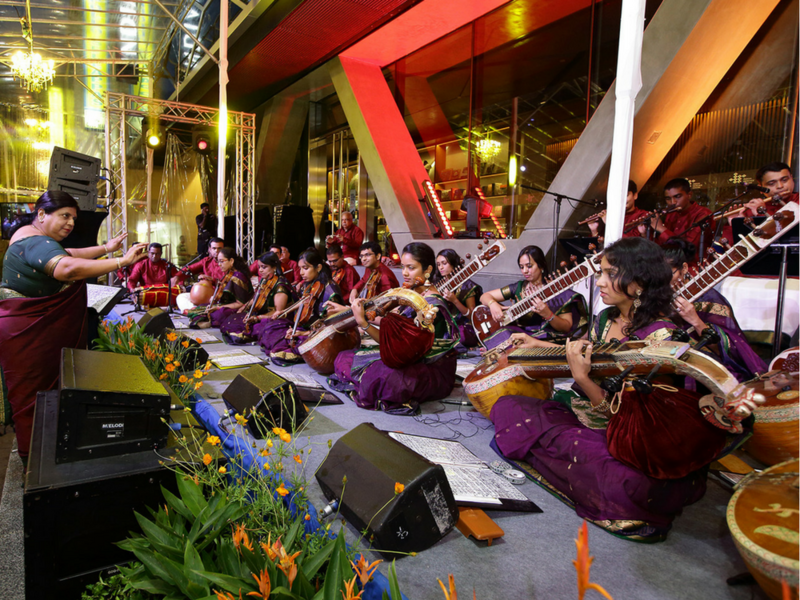 Held in conjunction with the Indian Heritage Centre’s second anniversary celebrations, this year’s Singapore Heritage Festival will see the Indian Heritage Centre come to life. Over the course of four days, 6 – 7 May and 13 – 14 May, guests will get to immerse themselves in Little India’s culture and history. Look out for Sea of Sarees, a saree-inspired outdoor art installation that will transform the streets of Campbell Lane. 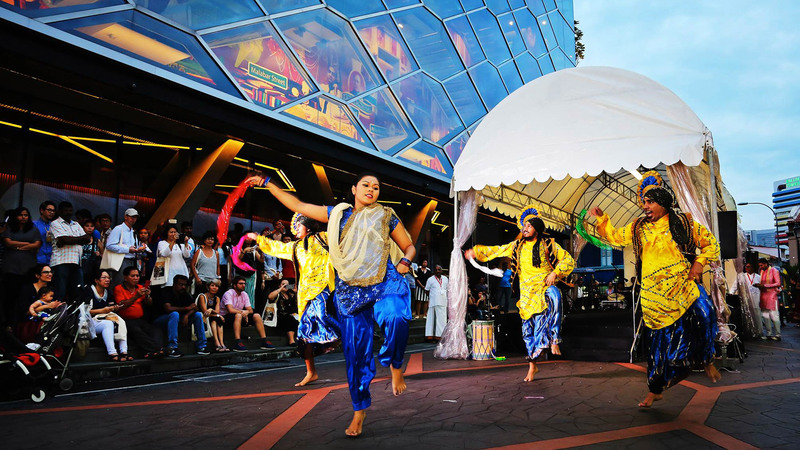 Performed on the steps of the Indian Heritage Centre, The Ramayana Extravaganza will see traditional art forms like Wang Kulit and Theerkoothu come to life! 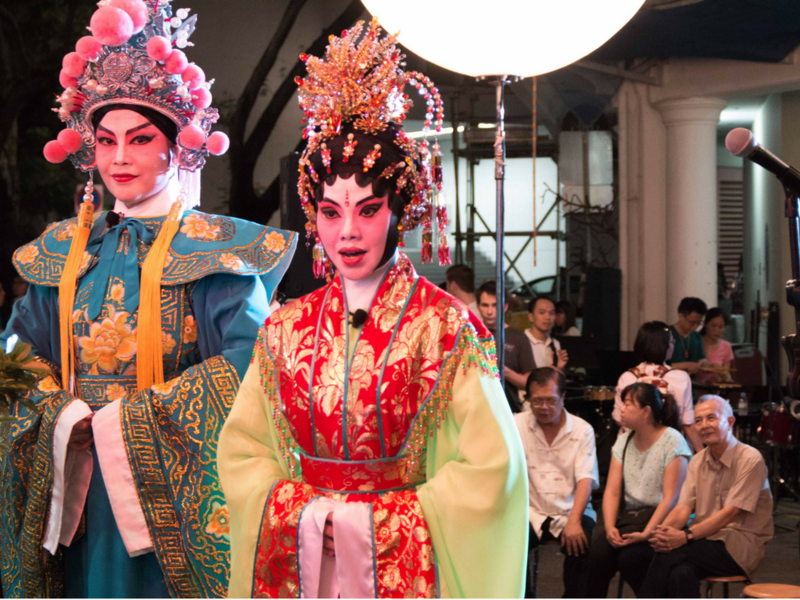 Celebrating the rich and diverse history of Chinatown, the Singapore Heritage Festival will be throwing a Street Party with street performances, guided tours and workshops around Chinatown. If you’re looking to enjoy a carefree day of exploring the streets of Bukit Pasoh, head down to the Bukit Pasoh Street Party! What’s a Singaporean festival if there isn’t any food to indulge in? The Singapore River will be transformed into a food paradise. 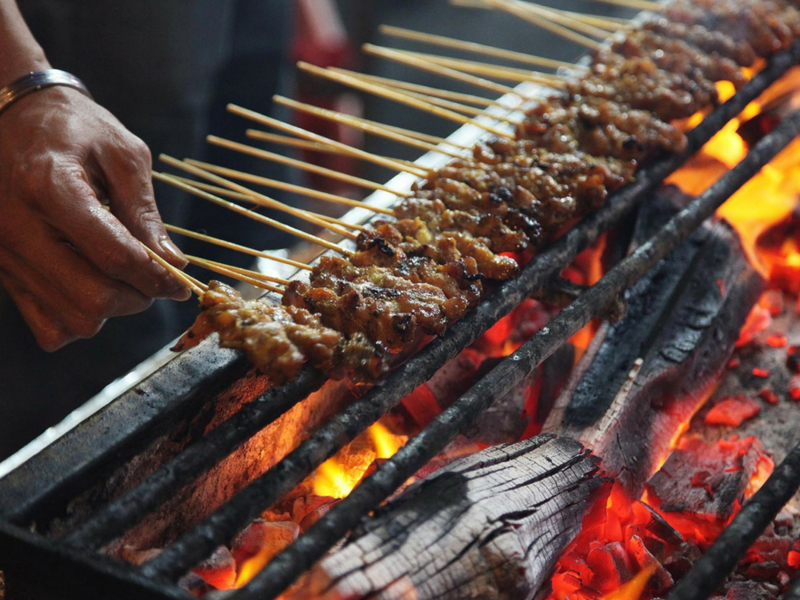 From food exhibitions to performances centered around food, The Singapore Heritage Festival is going all out when it comes to our favourite pastime! The New Empress Place Food Centre will see guests sampling local fare on the steps of the Asian Civilisation Museum. Looking for a bit of entertainment while you indulge in your eats? An outdoor installation, I Was Here will have guests sharing stories and experiences on our unique food heritage! 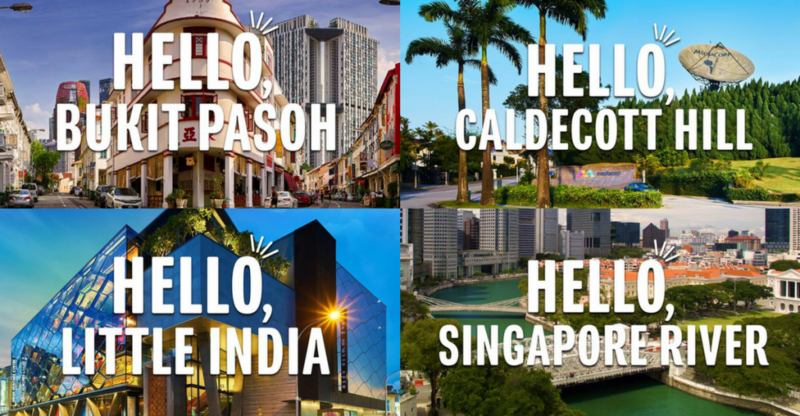 The Singapore Heritage Festival isn’t just concentrated in these four historical spots. From the Singapore Zoo to the foothills of Fort Canning Park, there is a whole variety of activities for both the young and old. Check out the interactive dramatical tour, A Fullerton Love Story that is set to take place in the Fullerton Hotel, Singapore’s 71st National Monument. Seeking something a bit more highbrow? Head to the Bras Basah Bugis precinct where guests will get to explore and learn the history of the Armenian Church of St. Gregory the Illuminator and Maghain Aboth Synagogue. This year’s edition of Singapore Heritage Festival will have you exploring different aspects of Singapore’s history and culture. From iconic buildings to the history behind famous streets we often pass by, the Singapore Heritage Festival is one cultural celebration you must catch!